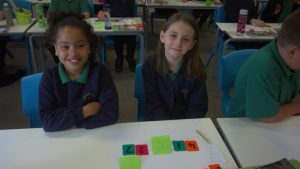 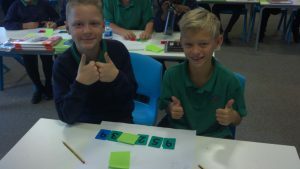 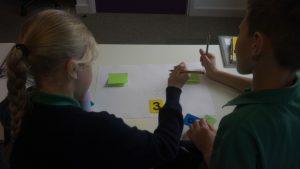 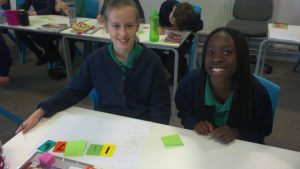 Today in Dyson class, we have been investigating negative numbers. 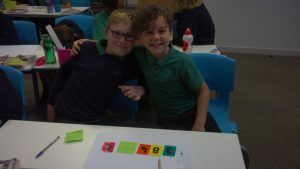 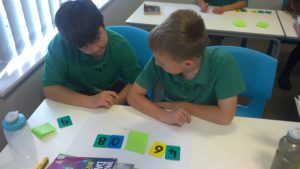 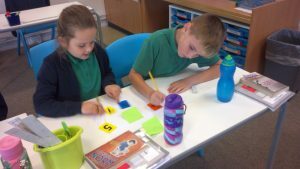 The children used digit cards to show which number was greater or less than another number. 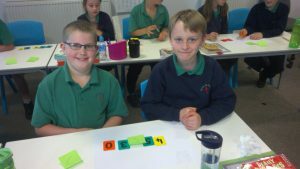 By adding a negative sign in front of a number meant we had to look carefully and see whether our original number sentence made sense. 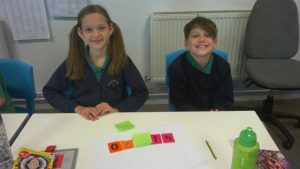 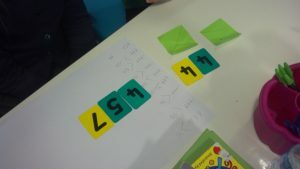 Enjoy the photos from our lesson!